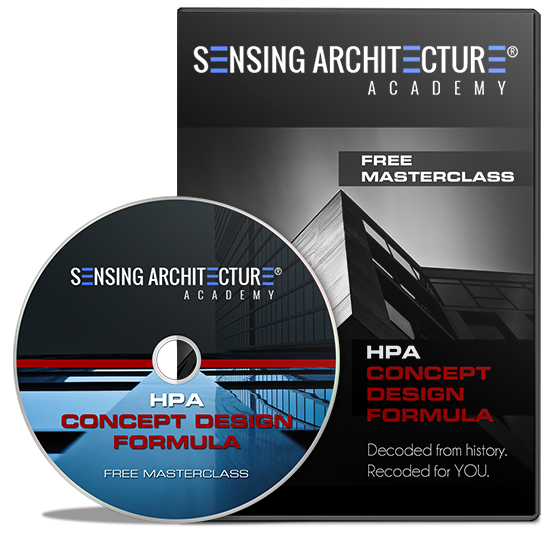 Join Now to learn my HPA Design Formula to improve your architectural design concept formulations. 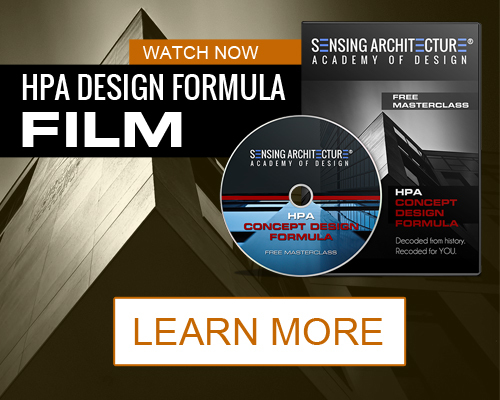 This formula will help bring your mindset, skillset, and project design results to new heights. Plus, get the Design Insight Digest, FREE. By Maria Lorena Lehman — Get more articles like this sent to your email HERE. Buildings operate best when their pieces and parts work together as a system — and this includes occupants as being a part of that system as well. You see, in buildings like schools, hospitals and office buildings, occupants must often work together as a team to reach a desired outcome. In schools, the desired outcome is to learn. In hospitals the desired outcome is for patients to heal with minimal suffering. And in office buildings the desired outcome is often one of productivity and creativity used to execute a project. Whatever the case, buildings work better when their building occupants can collaborate while within them. And when collaboration occurs, the building itself brings greater value to occupants. So, it’s a win-win situation. An example of all of this can be seen in office building design where employees must often work together to reach desired outcomes for projects. The architecture can help foster a collaborative environment by tapping into three key areas: communication, mobility, and productivity. When designs target these, occupants can stay better connected while working toward their end goal. The main point here is to design environments that are adaptable. In other words, environments that can be reconfigured, or can allow for team brainstorming through state-of-the-art devices. Thus, as a team’s needs change during the different phases of a project, the environment can simultaneously change to meet those needs as the project evolves. Hence, architecture that promotes collaboration amongst its occupants isn’t just about meeting an individual’s needs — it is also about meeting a team’s needs in relation to the “project” that they are working on. 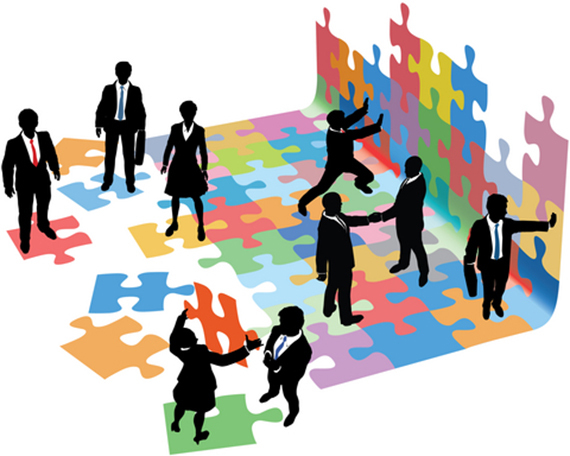 Just as an individual’s needs shift over time, so too will the team’s needs and so too will the project’s needs. And it is up to the designer to make certain that the architecture can respond transiently over time as a system. So, for schools, office buildings, and hospitals, pay attention to the needs of the teams that work within those environments. Also, look for project milestone and goal needs throughout different phases. In doing so, you will be designing an architecture that brings value from multiple angles — meeting the needs of the individual and the collective, all in the language of the project which they are working on: whether that be to learn, to work, or to heal. 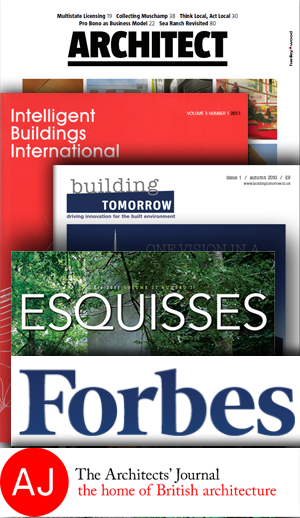 Maria: I came across your website through a reference in today's Architect Weekly ezine and am delighted I did. I'll bookmark your site and check back often. I read the first article and then the second and thirty minutes later realized how much time had passed. I've been practicing for thirty years and have always missed the stimulation of academia. I find each of your brief dissertations sort of like a day in design studio. Thanks for the inspiration. I am excited to see you touch a vein of values in architecture, I have been chasing myself for years. Your depth of involvement in these very deep subjects is really beautiful and passionately dealt with and well written. Sound, color and value, shape, texture, scale, smell.... all definitive measures of the spaces we should be alert to. [...] I will savor the rest of your investigation of sensuality in architecture. I'm Glad I found you. 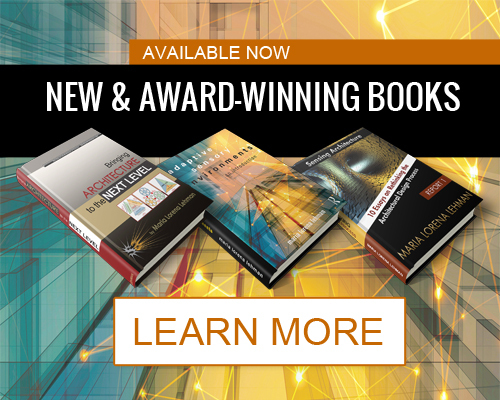 Maria Lorena Lehman is a multi award-winning visionary author, designer, and educator from the United States. 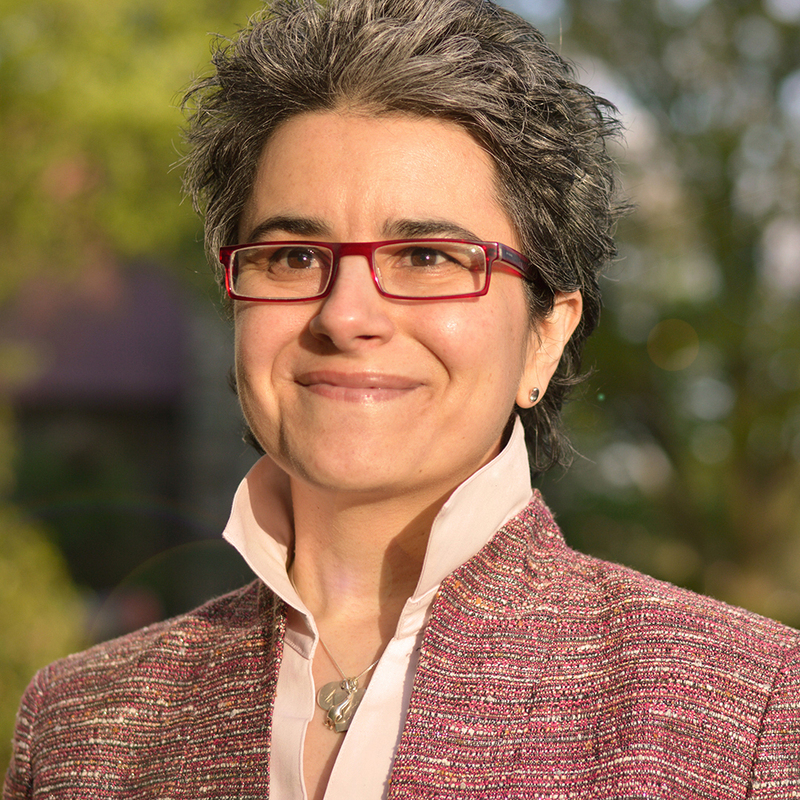 Maria holds a Bachelor of Architecture with Honors from Virginia Tech and a Master in Design with Distinction from Harvard University Graduate School of Design. CLICK HERE to learn more. Designing occupant-centered architecture calls for designers to think about environments as providing more than mere comfort. For architectural design, this means striving to reach beyond functionality within your solution. Together with function, aesthetics and meaning must be fused. But how do these all work together to yield new kinds of poetics that innovate occupant experience to uplift quality of life for the better? 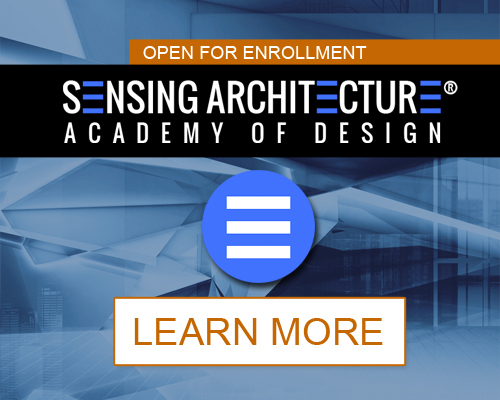 What will the future of the architectural design process bring? Will you carry forward your trusted design methods while also injecting the opportunities that emerging design technologies bring? 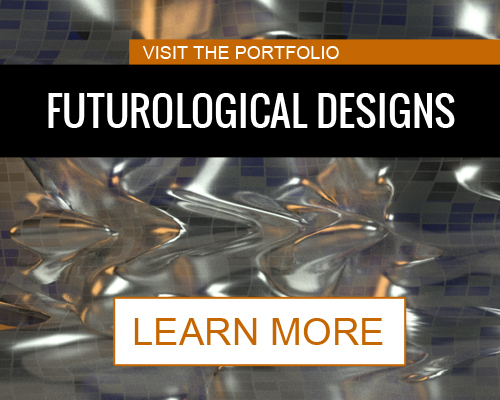 As a forward-thinking designer, I invite you to consider what your own future design process could be like, with the continual development of augmented/virtual reality, prediction algorithms, and faster global communication. What happens when an environment is purposefully designed to bring occupants to the “edge of perceptional boundaries”? The Nyx project by Alberto Caiola Studio presents a “hand-drawn architecture of light” located in Shanghai, China. This rooftop bar plays with one’s visual perception as it transiently shifts between abstraction and reality with its 21,000 meters of UV reactive cord that glows blue within the black light. Maria Lorena Lehman is personally responding to as many emails as possible each day — so if you have any questions or you would like to send a comment, insight, or testimonial...please do. Looking forward to hearing from you! Register now to join the Design Insight Digest authored by Maria Lorena Lehman. Stay connected in real-time through the following social networks.